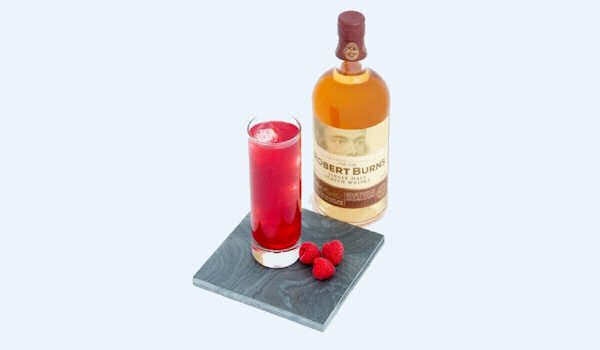 Burns Night on January 25th marks the birth date of Scottish poet Robert Burns. After weeks of hibernating after Christmas and New Year’s, it’s just the ticket for shaking off the winter blues. As well as going out to enjoy the occasion in pubs and restaurants, many people like to host their own celebrations at home. But for those are unfamiliar with the traditions of Burns Night, or not too keen on the idea of Haggis, it can all be rather overwhelming. “A dash of tartan will never go amiss but it’s unfair to expect everyone to splash out on a kilt. Some tasteful decorations are more than enough to set the mood and, for younger (or more enthusiastic guests), some lengths of tartan fabric are enough to fashion some quick Burns Night style. Have a good time! : With so many long standing traditions, a contemporary take on the evening can help take the pressure of the host to get absolutely everything spot on. The best Burns Night celebrations combine delicious food, great whisky, and good company. If you have those three, everything else will follow. Isle of Arran Distillers produce the world’s only official Robert Burns Malt and this distillery is a Patron of the Robert Burns World Foundation. The whisky is priced at £29.99 and available from www.arranwhisky.com. Shake all ingredients over ice and strain into ice filled highball glass.